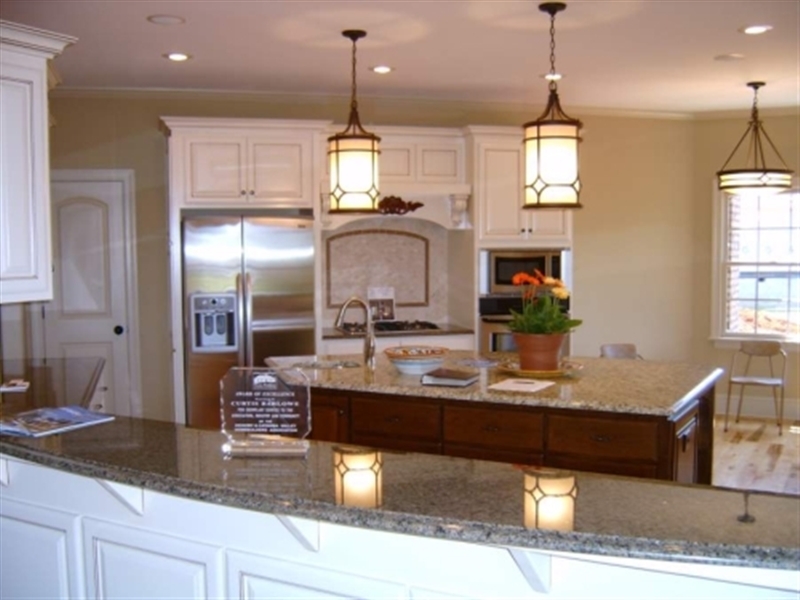 Check out our current specials to save money on your custom home building or other construction project in the Lake Norman area. 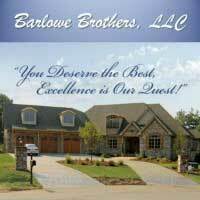 Here at Barlowe Brothers LLC, we can transform your ideas from that dream home into a living reality. So why settle for a cookie cutter design when you can achieve a custom built home made just for you? Our commitment to total client satisfaction inspires us to approach all construction projects with the quality and care that has earned us our outstanding reputation. We will walk you through the design and build process, ensuring that all your goals are met and attention is paid to the smallest of details. 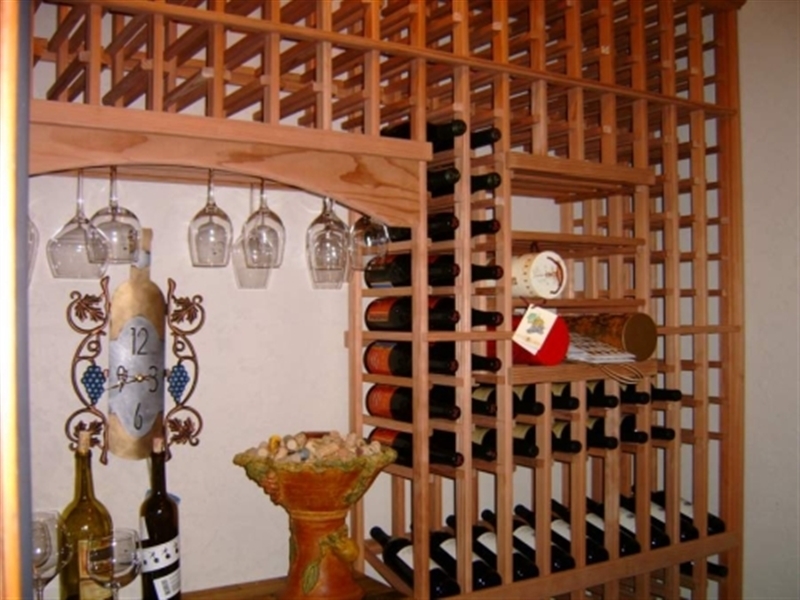 Worried about the cost of a custom home build? Don’t be! 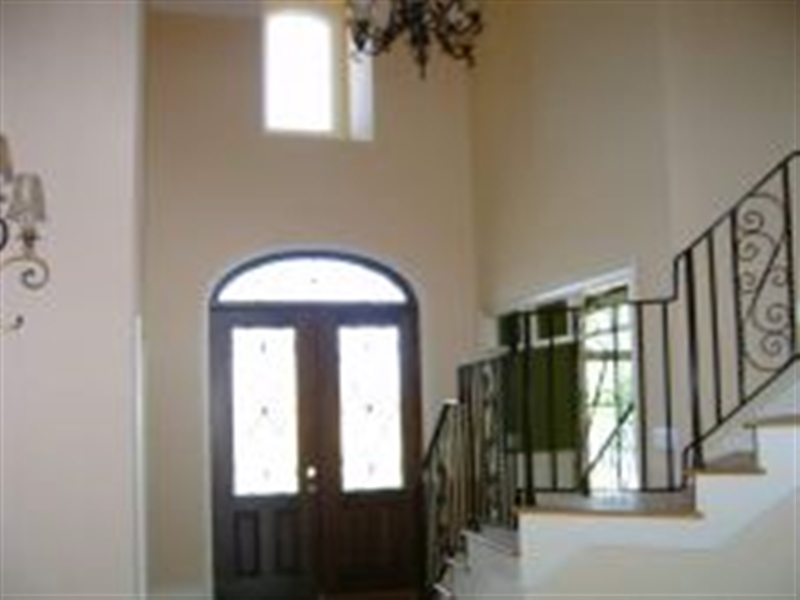 Experience has shown us that if you can afford a new home, you can afford a custom-built home! 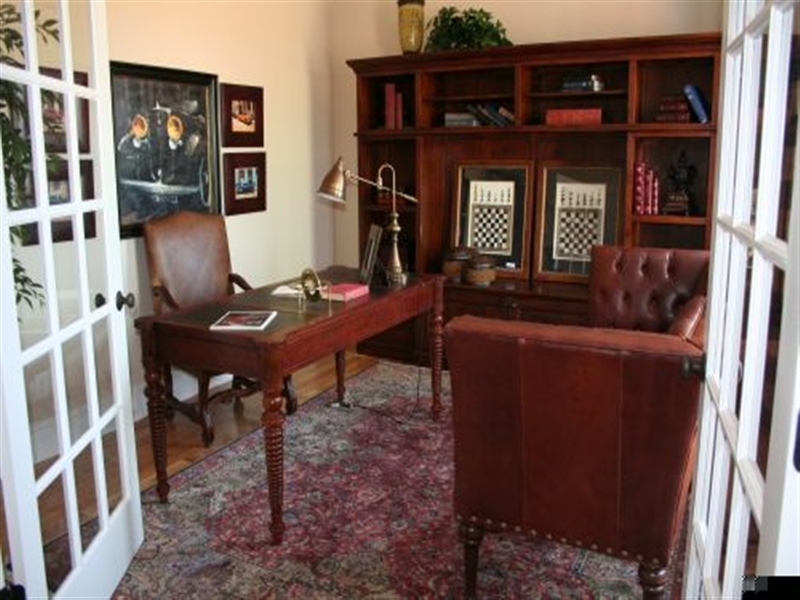 Your home is more than just a house – it’s an accumulation of your hard work, your desires, and your dreams! 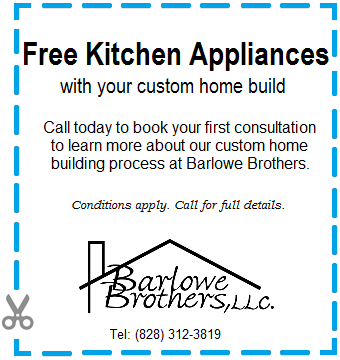 Call today to book your first consultation to learn more about our custom home building process at Barlowe Brothers. 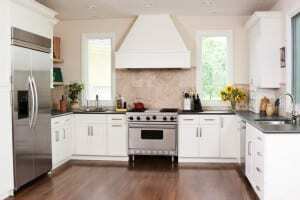 Plus, use this special offer to get free kitchen appliances with your custom home build! Call us today at (828) 312-3819 for more information or fill out the form below to send us an inquiry.